any mood and expression. Be bold. Full Color includes White and Christmas lights! Get ready for the holidays with the greatest of ease and then next year, it can happen automatically. Hassle-free! 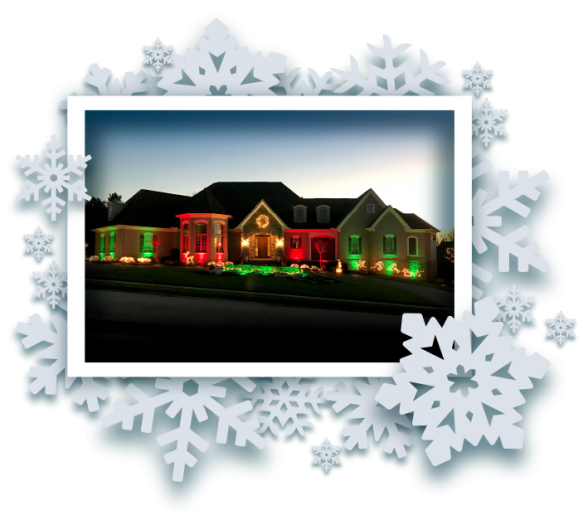 Our lighting automatically adjusts for sunrise, sunset, daylight savings and even your favorite holiday or special event. Just schedule it and forget it. Learn more about our innovative lighting system, browse products and get installation inspiration at our website. If you want to make your home a Haven, drop us a line and we will get back with you at our earliest convenience. Differentiate your business and be the most talked about company in your region.